What’s happening on campus? Check out the online calendar of events and announcements! Looking to get involved in a club on campus? Have a special interest you want to share with others? 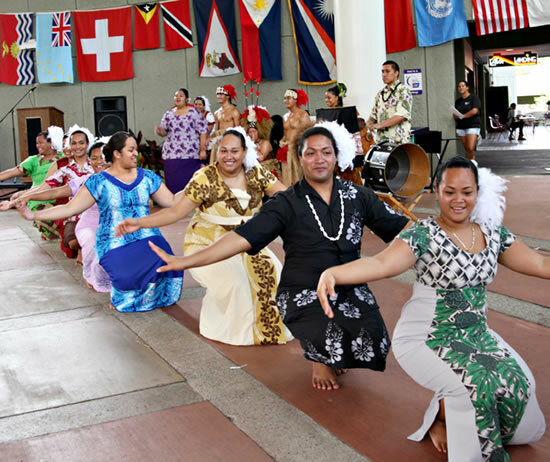 UH Hilo offers opportunities to become a member or leader of lots of different clubs. Can't find a club organized around your interest? Start your own! You can also get involved in student government through the UH Hilo Student Association (UHHSA), organize student activities through the Student Activities Council, or provide service to the community through Campus and Community Services. These clubs and organizations are not only fun, but enable you to learn new things, meet people, and develop leadership skills. Balance and improve your studies by staying fit, keeping healthy, and having fun! 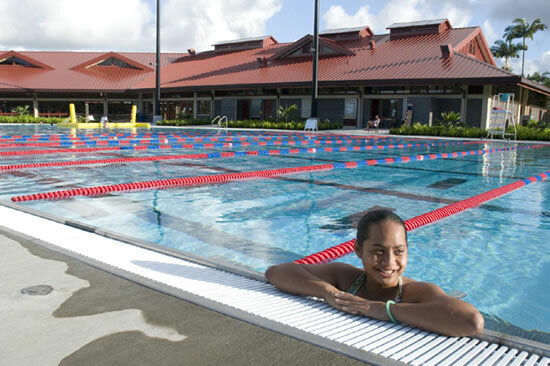 UH Hilo students can workout, swim, or join a recreational class or sports club, participate in intramural sports, or take a physical education class through the Kinesiology & Exercise Sciences Department. Show your support for Vulcan Athletics by going to watch a game of one of the 13 sports in which UH Hilo competes. 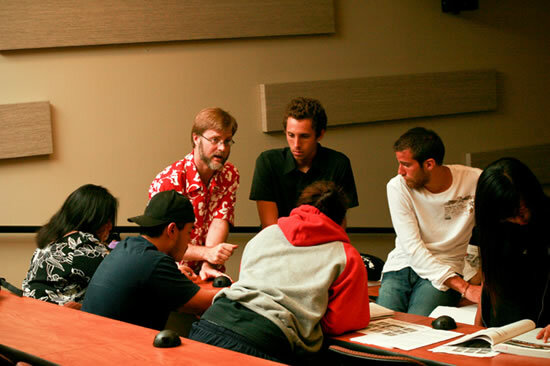 UH Hilo offers rich opportunities that foster creativity and the arts. The Performing Arts Center features world-renown musicians, dancers, and performers from around the world, as well as plays, concerts, and dances produced and performed by students. Students can develop their writing and artistic skills by getting involved with one of the student publications, including Ke Kalahea, the student newspaper. Like music? Become a DJ for the University radio station! Or take an art, dance, drama or music class. 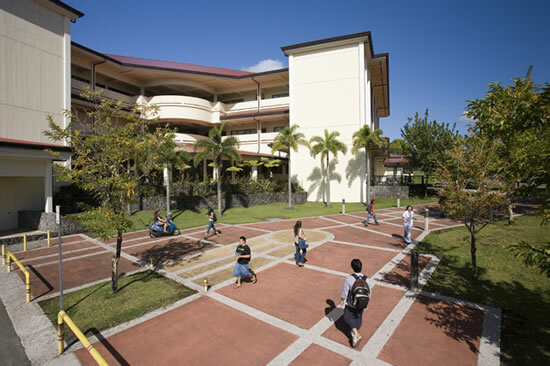 UH Hilo is a residential university, with over 600 students living on campus. Check out this section to find out more about the residence halls and other options for living off campus. Students have several options for eating on campus, whether it's a quick cup of coffee or an all-you-can-eat meal. Stay safe and be prepared for emergencies by checking out the safety and emergency information in this section. UH Hilo's campus security force provides public safety and emergency services 24 hours a day throughout the year. Getting to and from campus can done by the county bus, sharing a ride, car, bike, or walking. The county bus, which stops on campus throughout the day, also travels throughout the Big Island, enabling students to visit the Big Island's rich and varied cultural and outdoor activities and attractions.